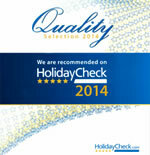 Hotel Partner of the Traveller Made website grouping together designers of exclusive trips. 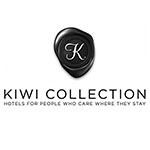 Our hotel is a member of the select Kiwi Collection: Luxury Hotels. 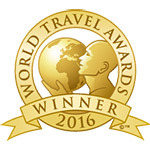 Chosen as the best resort in Cuba by the World Travel Awards 2016. 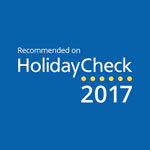 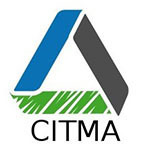 These awards recognise and celebrate the undisputed market leaders in all the sectors of the worldwide tourist industry, and travel agents, tour operators, specialist media and guests themselves take part in the selection process. 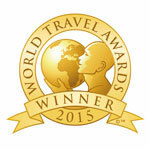 Chosen as the best resort in Cuba by the World Travel Awards 2015. These awards recognise and celebrate the undisputed market leaders in all the sectors of the worldwide tourist industry, and travel agents, tour operators, specialist media and guests themselves take part in the selection process. 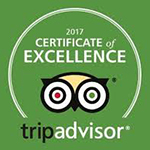 Nominated for Excellence Award in the categories of Best Resort in Cuba and Best Spa in Cuba. 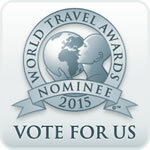 To support us with your vote, go to the website now 2015 Nominees for the World Travel Awards.